Are you new to Solar? 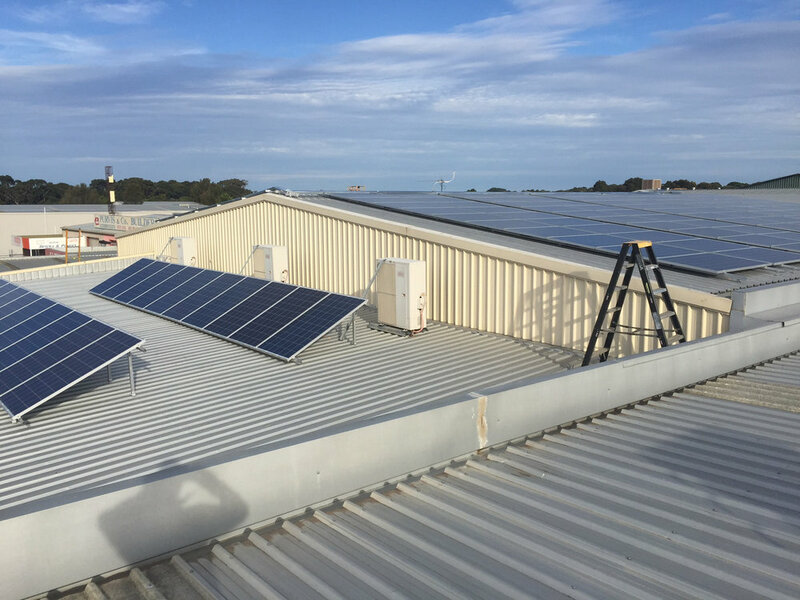 Why are hundreds of business across Victoria already installing solar power? Because you can drastically reduce your electricity costs, and the savings you make means your system only takes 3-4 years to pay off (approx). Because solar panels are viable long term (25 year warranty) and are a great improvement on your the value of your premises. Because you can claim the expense on tax now, and protect yourself from rising electricity costs in the future. And you can promote your business as environmentally friendly to your customers! Think your business can't afford solar? We can arrange zero deposit finance to fund your installation, and because the cost of the repayments can be lower than the quarterly savings you will make on your electricity bill, your investment is already cash flow positive! Contact Us to discuss how solar power could work for your business!